What’s more Scottish than a family tartan? 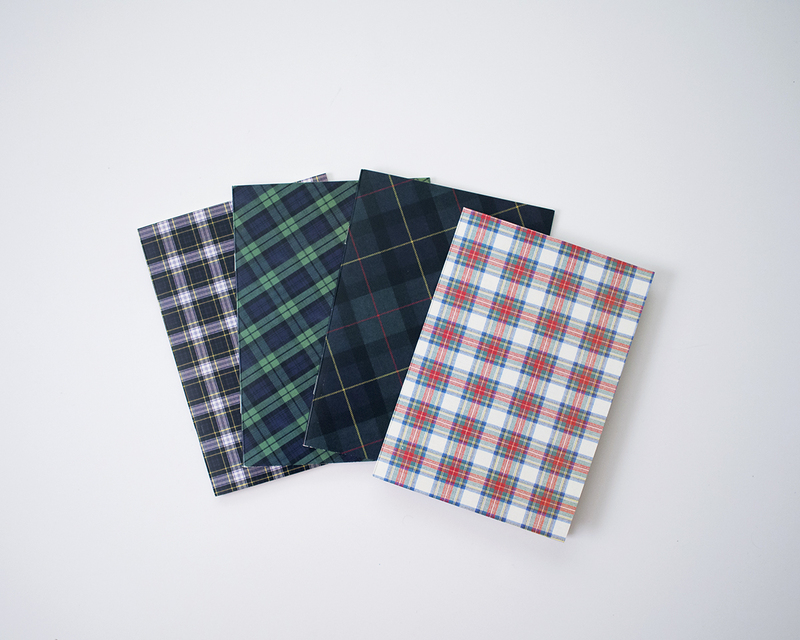 A whole family of rad tartans! They’ll make you wanna adopt a Scottish last name to rock’ one with pride. But maybe you wanna earn the title of Laird, Lord, or Lady Glencoe first? 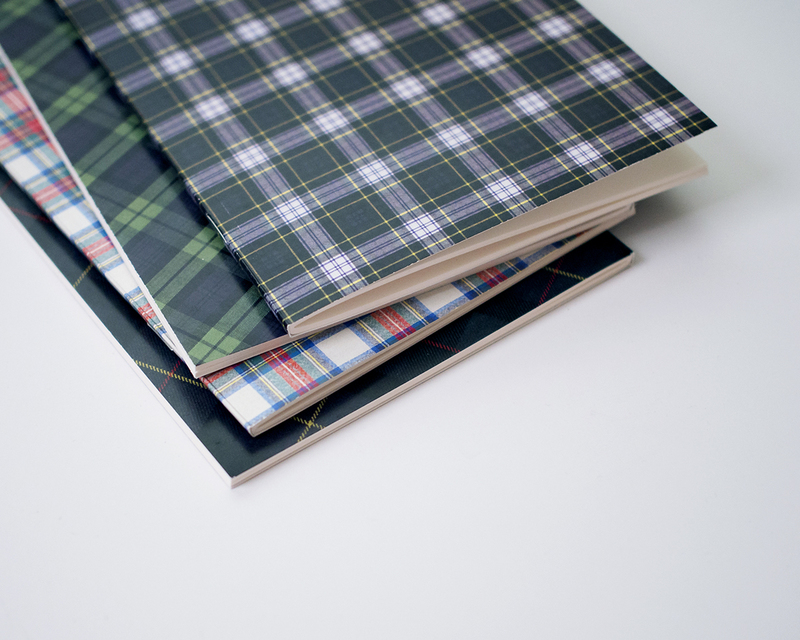 The Scotland Booster Pack includes two A5 Southfield Stationers sketchbooks rockin’ crazy-cool tartan prints! THICK cream-colored blank pages with major heft, vellum-like finish. Paper manufactured locally in Fife, Scotland.